Dancebourne Arts, an independent dance group from Melbourne, is currently in Florence, Italy, where it has been invited to perform its Godai (Wind, Earth, Water, Fire & Void) programme at the Florence Dance Festival on August 1. This same festival is presenting Netherlands Dance Theatre 2, The Michael Clark Company, Balleto di Milano and Balleto Teatro di Torino, among others. 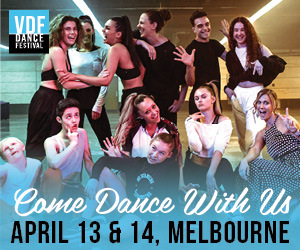 Proudly representing Australia at this international festival, Dancebourne Arts noted that this opportunity is also exciting because many of its dancers have never been to Florence before. Its Godai programme was enhanced and adapted to suit the festival and the costuming is accredited to a Melbourne costume designer graduate. The choreography being presented is by Anne Butler, Rochelle Carmichael, Luanne Hyson, Kathleen Skipp and Nakarin Jaikla. Once Dancebourne returns from overseas, it will continue working on its fourth program entitled VIVA, which features four original choreographies. It’ll have its full-length premiere at Darebin Arts Centre on October 2. Learn more about Dancebourne Arts, which is now in its fourth year, at www.dancebournearts.com. 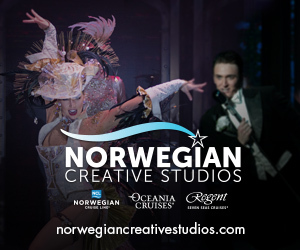 To book tickets to its Florence performance, visit www.florencedancefestival.org. Photo by Gavin D. Andrew.